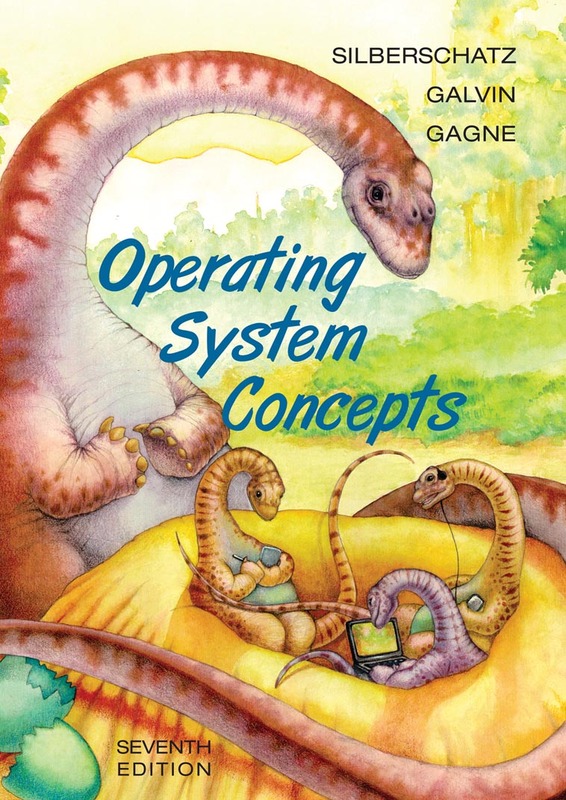 Free download e-book of "OPERATING SYSTEM" for all students and beginners. Download 7th Edition of this e-book. Total size of this e-book is 62.23 MB.